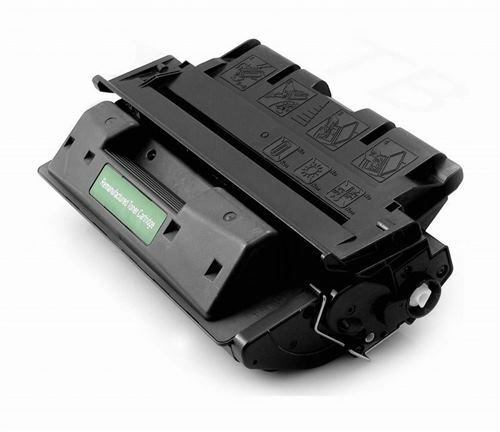 Zamjenski toner Brother TN-325/345 Magenta MS. Podržava printere Brother HL-4140CN, 4150CDN, 4570CDW, 4570CDWT, DCP-9055CDN, 9270CDN, MFC-9460CDN, 9465CDN, 9560CDW, 9970CDW. Kapacitet ispissa 3.500 str. 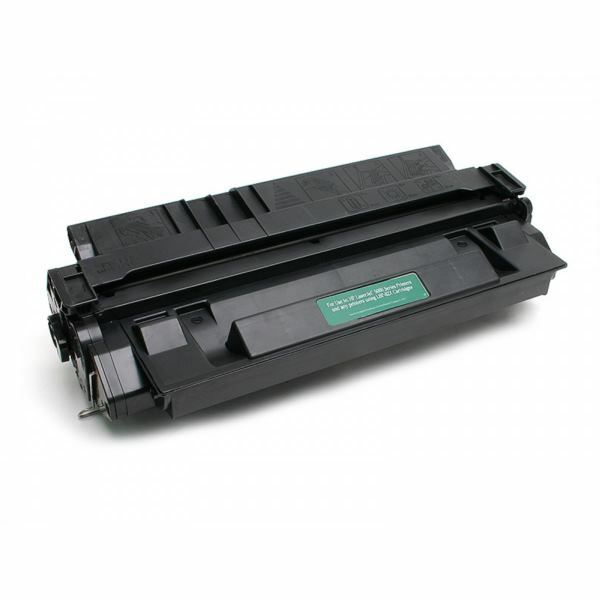 Zamjenski toner Brother TN-325/345 Cyan MS. Podržava printere Brother HL-4140CN, 4150CDN, 4570CDW, 4570CDWT, DCP-9055CDN, 9270CDN, MFC-9460CDN, 9465CDN, 9560CDW, 9970CDW. Kapacitet ispissa 3.500 str. Zamjenski toner Brother TN-325/345 Yellow MS. Podržava printere Brother HL-4140CN, 4150CDN, 4570CDW, 4570CDWT, DCP-9055CDN, 9270CDN, MFC-9460CDN, 9465CDN, 9560CDW, 9970CDW. Kapacitet ispissa 3.500 str.